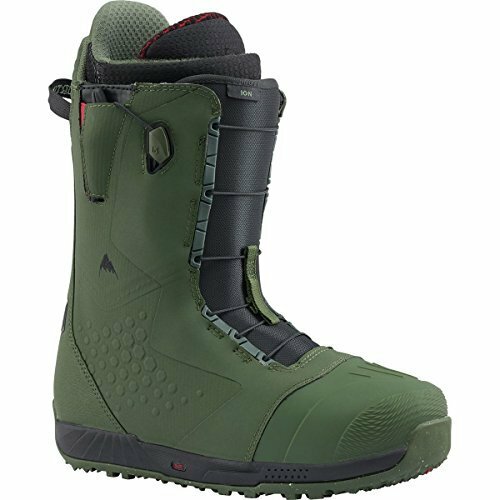 Season after season, the team favorite Burton® Ion boot squashes everything in sight with the ultimate in plush precision! 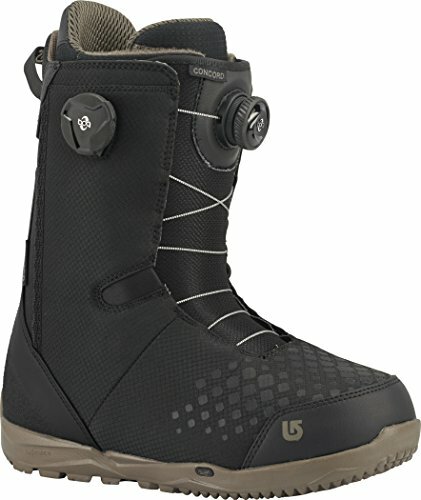 Speed Zone™ Lacing System is powered by Burton's exclusive New England ropes. 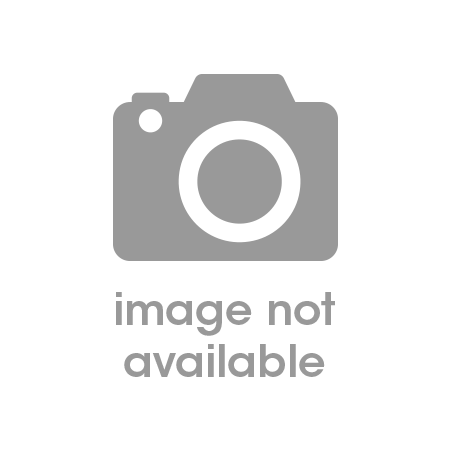 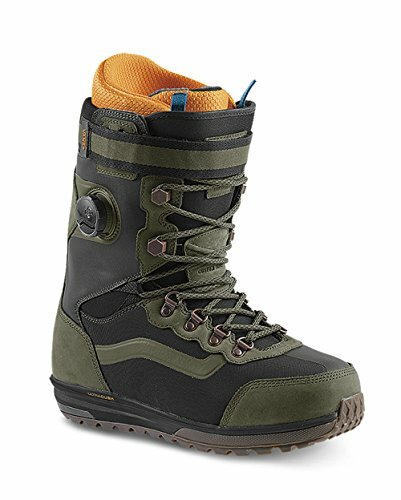 1:1 firm flex PowerUP tongue. 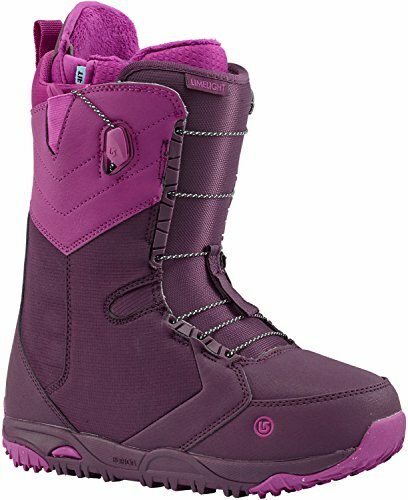 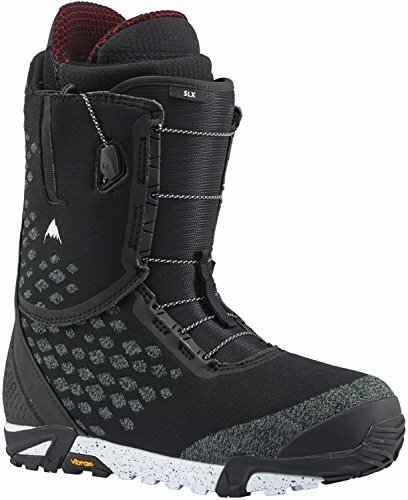 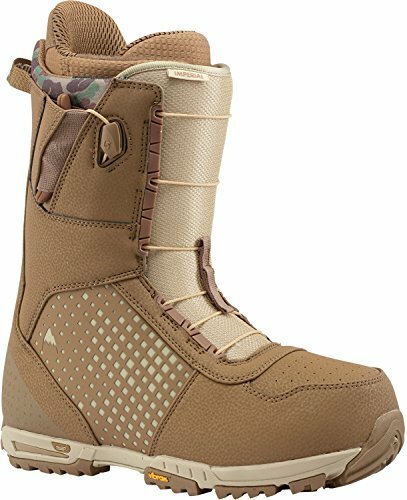 Reign over all terrain without the king's ransom in the superior design of the Burton® Imperial snowboard boot! 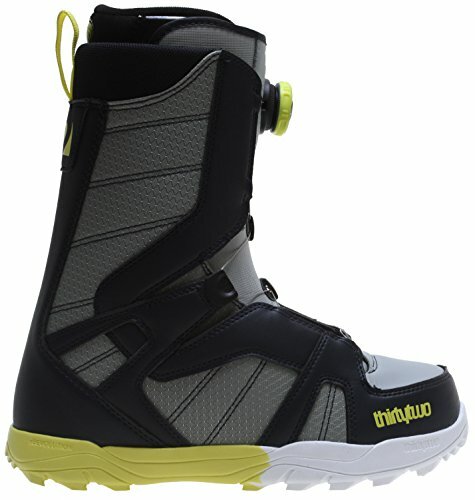 Lacing:Boa Coiler Closure System Powered by NEW Burton Exclusive New England Ropes with a Lifetime Warranty. 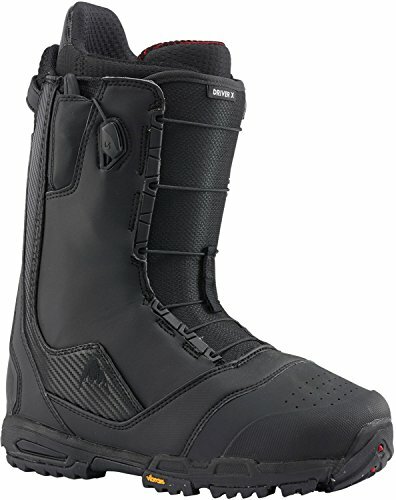 Flex/Response:Medium Flex Tongue, Shrinkage Footprint Reduction Technology. 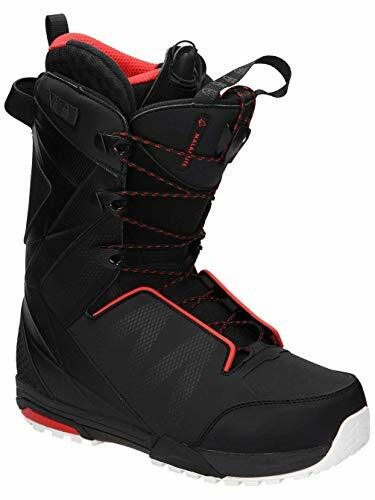 Cushioning/Traction:DynoLite Outsole, Sleeping Bag Reflective Foil, Total Comfort Construction, Snow-Proof Internal Gusset, Level 1 Molded EVA Footbed. 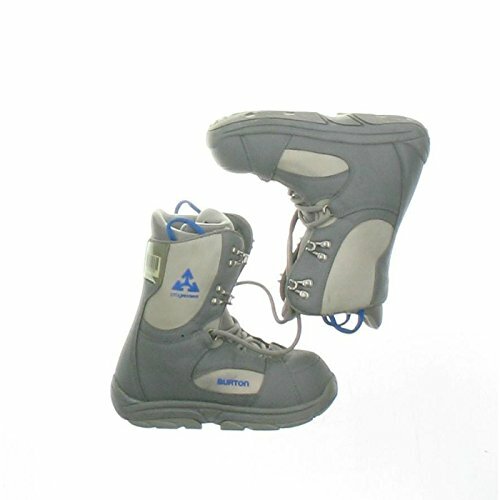 Liner: Imprint 1 Liner with Integrated Lacing. 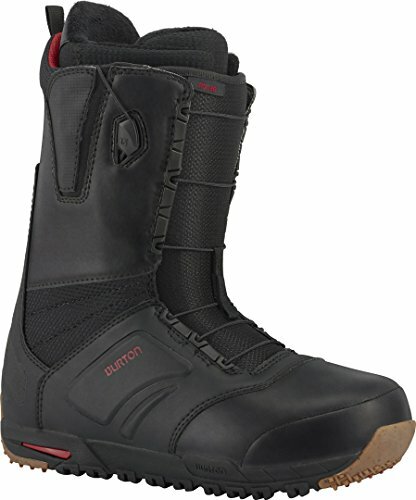 For billy goats and burly lines, there is no substitute for the responsive and surefooted Burton® Driver X boot! 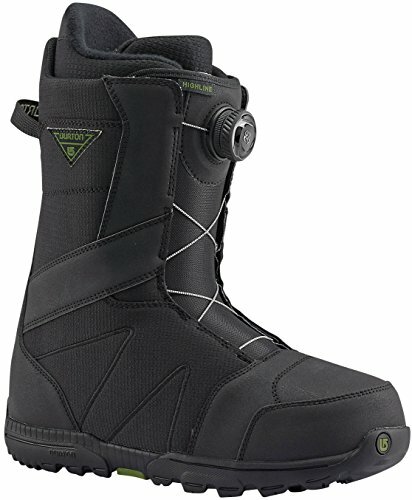 Shine bright on any stage and all terrain with the ultimate warmth and comfort of the Burton® Limelight boot! 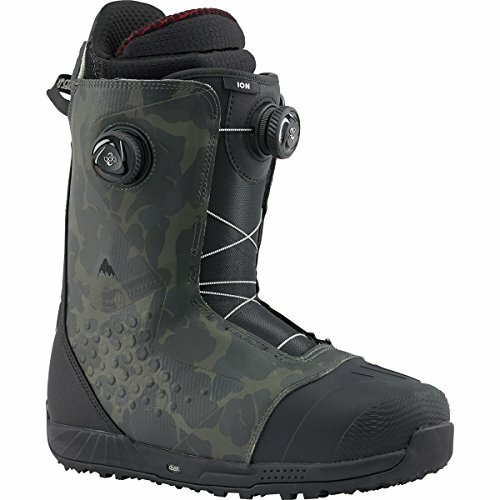 Raise the bar on the slopes with the ultimate zonal fit control of the Burton® Ion Boa® boot!